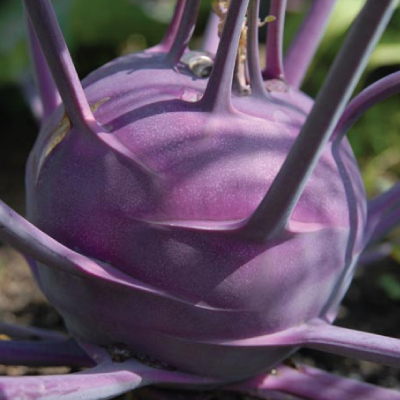 Kohlrabi is a vitamin-rich root that taste great raw or cooked. 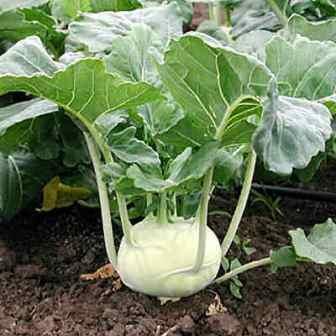 Kohlrabi has a similar taste and texture of broccoli stems and is useful in many cuisines. 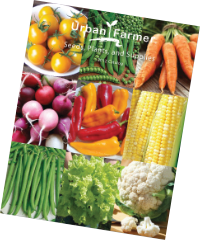 Kohlrabi is also know for its long storage capacity. The uniquely flavored white flesh of the White Vienna Kohlrabi tastes the best when the globe shaped bulbs are 3" in diameter.